Moore Park Plantscapes offers a complete line of live and artificial tropical plants along with a wide assortment of decorative containers. We provide plantscape design, installation and ongoing plant maintenance. 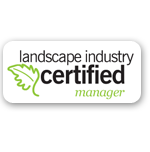 For more than 20 years, Moore Park Plantscapes has serviced many major Ontario markets including Toronto, Mississauga, Brampton, Oakville, Vaughan, Markham, Richmond Hill and locations throughout southwestern and central Ontario. 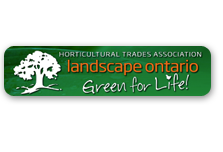 We are a team of accredited horticulturalists and industry responsible members of Landscape Ontario and the Canadian Nursery Landscape Association. Not only do indoor office plants create a warm, comfortable working environment, but they also communicate a successful image to clients. 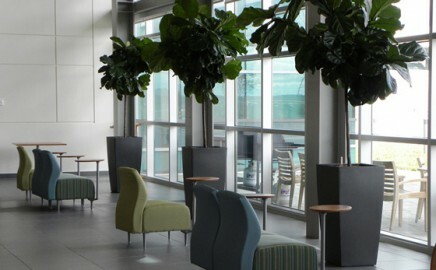 Indoor plants can also offer many functional benefits such as improved air quality and dampened noise levels. We put the utmost care into our work. 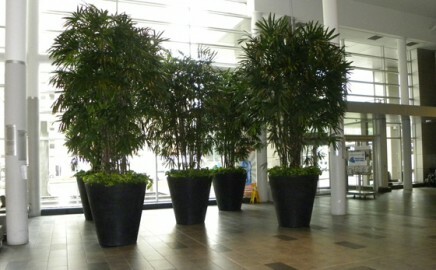 Moore Park Plantscapes is a multiple award winner for both design/installation and maintenance. All of our work is guaranteed in writing and references are available upon request. Every company, every budget and every space is completely unique, which is why we encourage you to contact us for a free initial consultation and estimate. 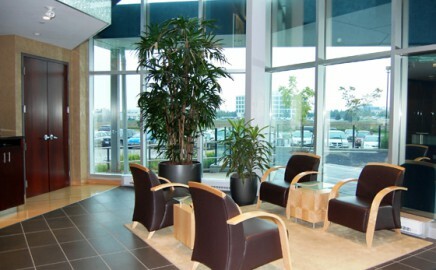 One of our expert staff would be happy to assist you in creating the ideal plantscape for your office. 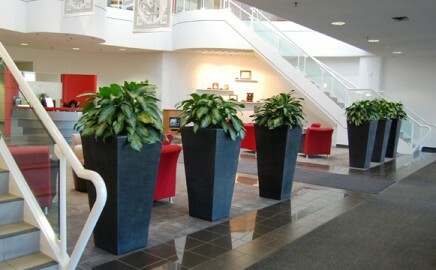 We offer a large selection of live tropical plants and decorative containers to enhance both small and large offices. 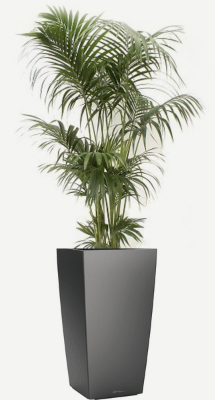 High quality, life-like artificial plants can be a beautiful and practical alternative to live plants. 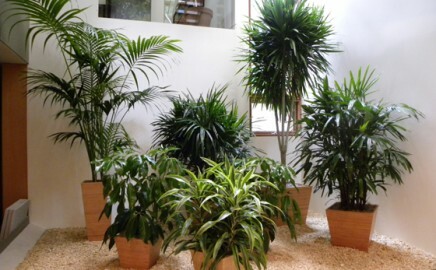 Moore Park Plantscapes supplies tropical office plants to many major Ontario markets including Toronto, Mississauga, Brampton, Oakville, Vaughan, Markham, Richmond Hill and locations throughout southwestern and central Ontario. Please contact us to find out if we service your area.